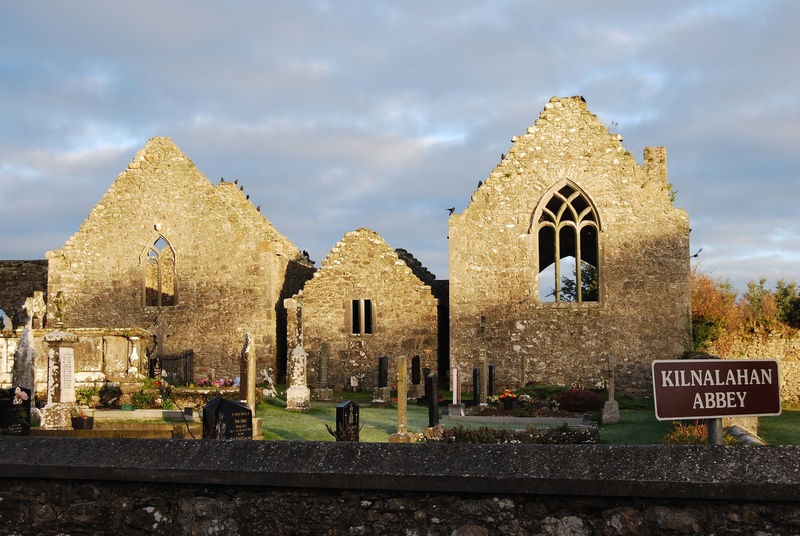 Click on Kilnalahin, Co Galway above to read ‘Praying Nature at Kilnalahin Friary’ written by Br Cathal Duddy ofm following his visit to Kilnalahan Monastery and Cemetery, Abbey in June 2012. He very kindly sent us the link to the beautiful page he created. During his visit he photographed some of the wonderful flora that he discovered and his pictures are well worth seeing and perhaps when you visit the site you too can look out for similar examples.